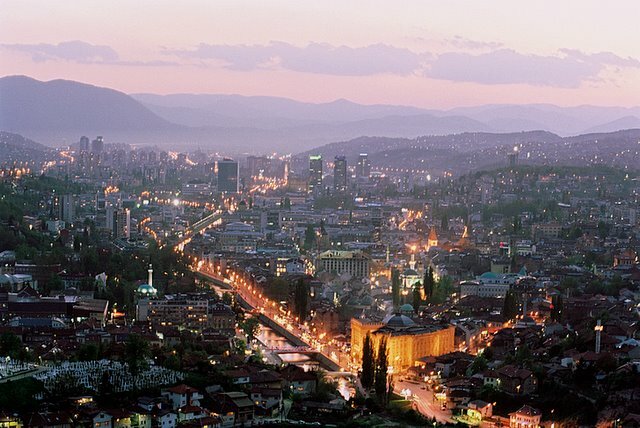 Sarajevo is the capital city of Bosnia and Herzegovina. It has an estimated population of 436.000 people in the urban area including some municipalities from City of East Sarajevo which is the part of Republika Srpska entity. 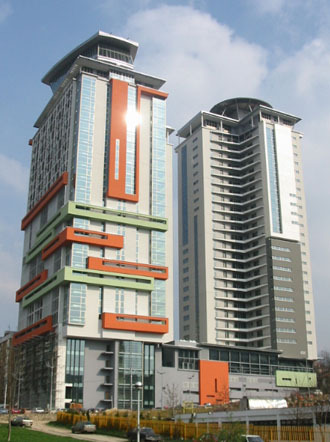 The city has people living in it from a large number of different cultures. It has mosques, synagogues, and churches. 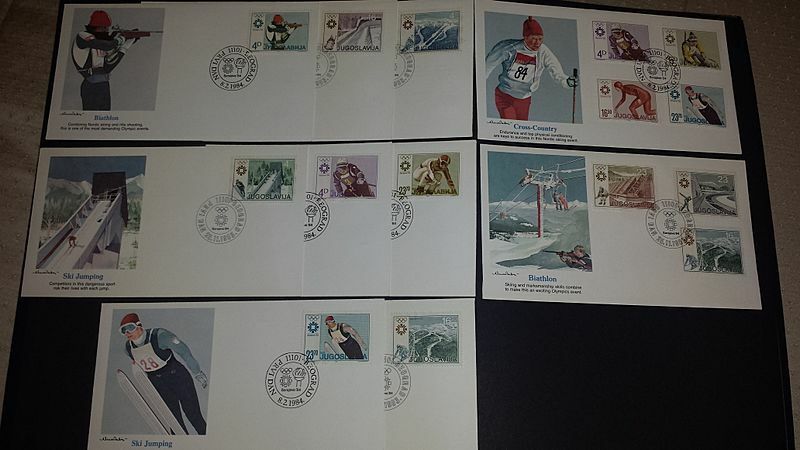 The 1984 Winter Olympics were held in Sarajavo. During the Siege of Sarajevo, parts of the city were destroyed. Most of the city is now recovered and rebuilt. Damir Džumhur, a Sarajevo born multi-Grand Slam tennis player. Sarajevo Facts for Kids. Kiddle Encyclopedia.